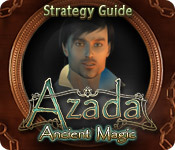 Azada ™: Ancient Magic Strategy Guide is rated 3.0 out of 5 by 1. 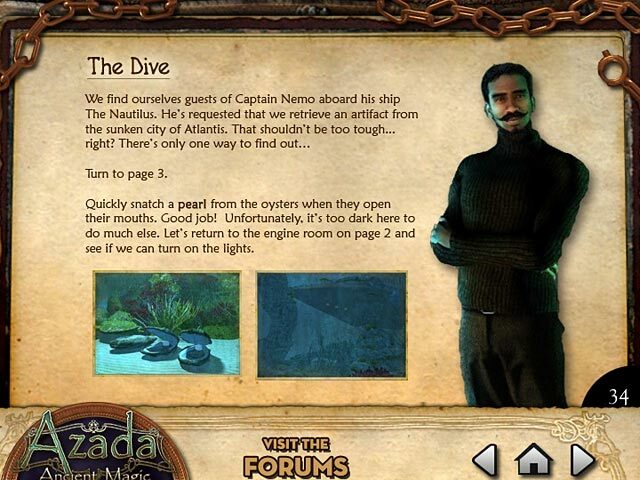 Rated 3 out of 5 by murph666 from Azada Nada Purchased this game for $14.95. 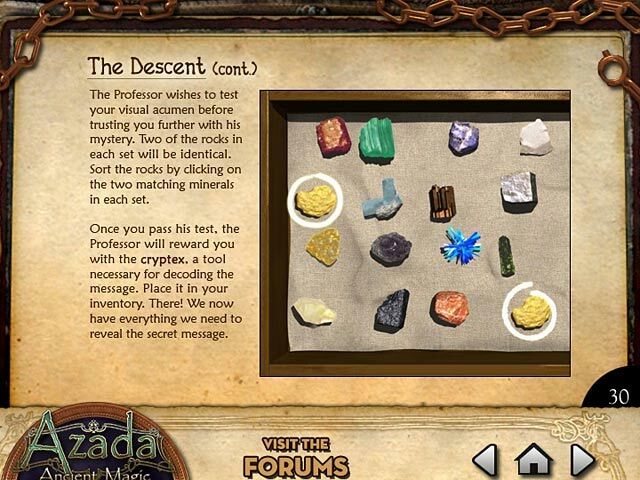 What a waste of money. First, it's timed. I like to play at my leisure. There's no HOS's. 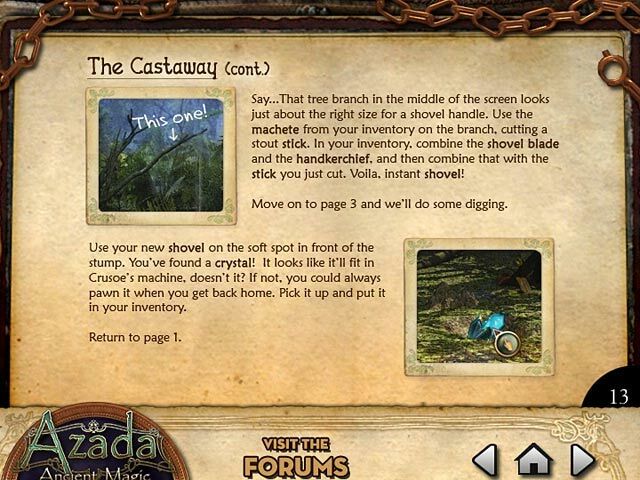 I loved the other Azada's, but this one falls short by a long shot. Save your money.